Tarun Gupta January 29th, 2016 Mobile Marketing no comments. 2016 would precisely be be a year of core digital marketing strategies made around the mobile subscribers. With its mobile search algorithm last year, Google confirmed that websites having their fine-tuned and user-friendly mobile versions would receive ranking advantages. 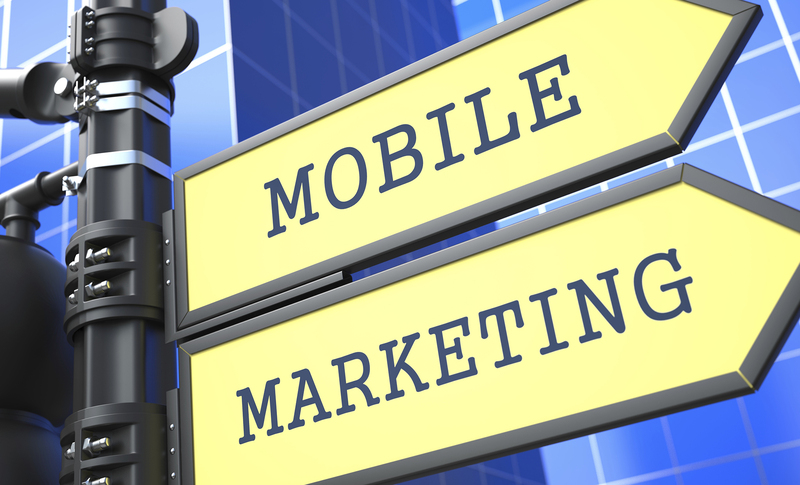 Why Mobile Marketing Is A Serious Business in 2016? If you still seek more convincing arguments to prove the mobile might for marketing and branding, here we go. This is the numero uno fact why entrepreneurs are lobbying hard for mobile marketing. Statistics say that the number of mobile internet users is on steep rise. As of now, over 80% of total internet population uses a Smartphone to access their favorite websites. 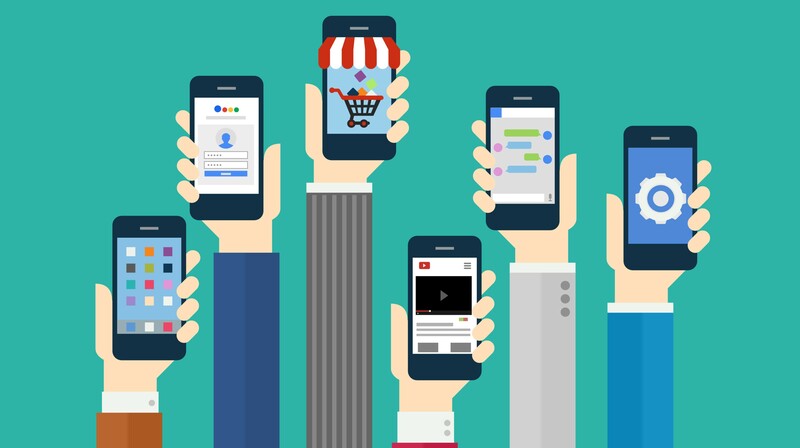 Businesses can't afford ignoring such a huge consumer base if they have a desire to thrive in such competitive digital landscape with effective mobile marketing. If statistics are to be believed, a normal Smartphones user spends almost two hours on mobile apps per day. This is something that pushes brands to go mobile app way. If you look around, businesses of all capacity and size are launching their apps to tap the growing user base on the go. It's said that a good time is the time when you start. You'll be surprised that over 60% of businesses have already integrated mobile marketing in their core internet marketing strategy. It might be the case that that your nearest competitor is ready with his app to engage with the potential customer. I have begun this post by quoting Mobilegeddon, an algorithm that Google had rolled out to kick those websites that fail to offer better user experience to the users. Google garnered the idea of that algorithm when it was found that half of the internet population today love searching stuff using mobile search engines and mobile websites have been drastically failed to deliver desired user experience. The algorithm considers factors such as content, product pages and layout appear on the device that affect your search performance more than ever. In middle of a transaction, if a poorly designed mobile website start annoying a customer, he leaves the transaction. This is true with almost 57% of internet users who seek to see a mobile website offering uncluttered experience right from landing to payment. If your mobile website is lacking at any of those important elements, fix them asap. Within a span of a year or so, number of mobile searches surpassed the number of desktop searches performed by internet users. Trends are showing that people are more inclined to mobiles for browsing or shopping. The surge in the number of smartphone subscribers led entrepreneurs re-think their branding strategy around mobile.